Rebecca established Omera Partners’ Infrastructure practice in 2008. She works within the private sector across Engineering, Construction, Owner Operators, Developers and Management Consultants at both C-level, Divisional GMs and, where appropriate, the level of Direct Reports. 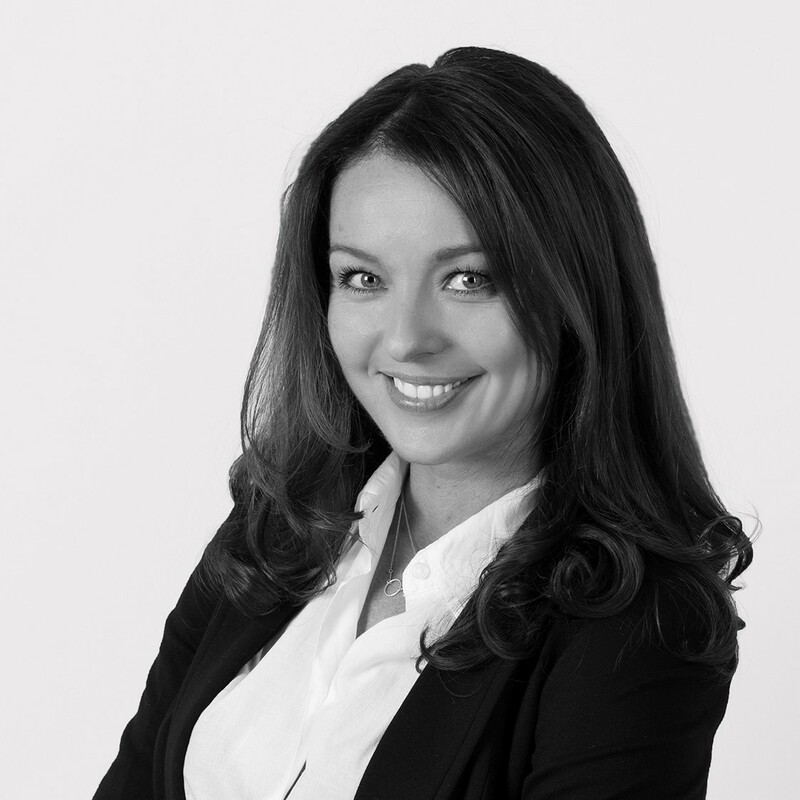 Rebecca has worked in the construction and engineering industry in the UK, Asia, Australia and New Zealand. Starting in the UK, she landed in Australia in 2004. Her travel, combined with extensive global assignment work, has her well versed in the nuances of mobilisation and working across different cultures. Rebecca takes time to get to know her clients, understands her market and builds long-lasting relationships. In fact, most of her work is repeat business. She adds value to her searches by providing valuable and strategic market reports for clients and challenging their thinking where appropriate. Rebecca joined Omera Partners because it gave her the ability to further develop her Executive Search capabilities and take control of her own practice, across a global client base. Over the past decade, she has built a strong technical understanding across major infrastructure and property. Having a well-developed understanding of her client base is crucial to a successful practice. She works with executives at peer level and when Rebecca is looking for talent, she has to be able to engage and connect with the person in front of her. Cultural fit is key in her approach to client partnerships. Originally from countryside UK, Rebecca is now a converted Sydneysider. She has embraced Sydney’s running culture and life by the sea.